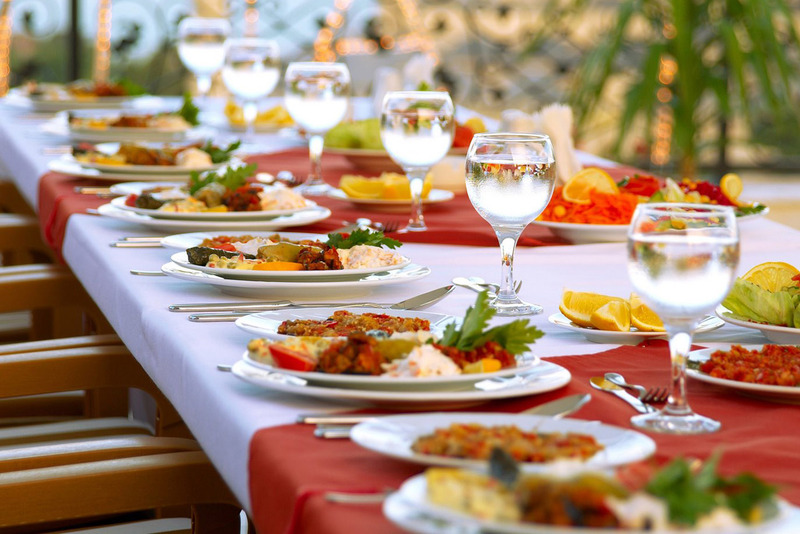 with our range or dishes you are sure to find something to meet everyone's delightful needs. At Satya we indulge your desire for exquisite hand crafted food that looks sensational & tastes divine. A special occasion should feel magical. 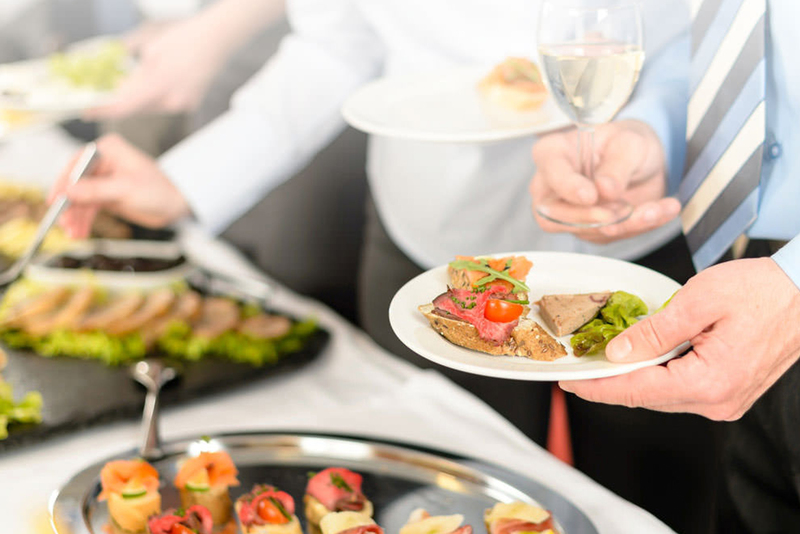 The right Catering is imperative in helping to create a wonderful, powerful, memorable feeling & experience, hence why at Satya we take pride and care in the Catering Service that we provide. Whether it is a Wedding, Dinner Party, Product Launch, Corporate Event or Cocktails & Canapes, we create food for fabulous events to give the infamous ‘wow factor!’ all events need & desire. Our food is created with a twist of modernity and presented in a style to give you and your guests a great experience that will be memorable for all the right reasons . . . . we call this the Satya Experience. WHY NOT TRY OUR COCKTAIL BAR? 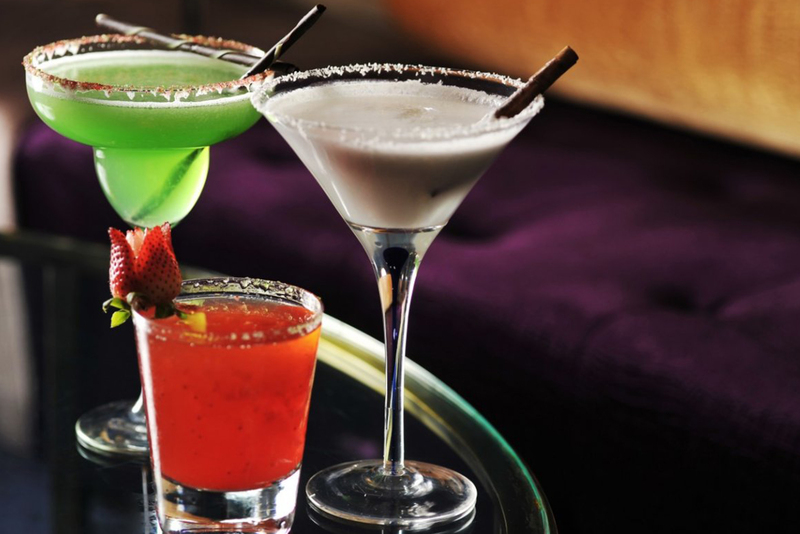 With a range of Cocktails including Mocktails (non-alcoholic), our Cocktail Bar at your Event is sure to be a 'Summer Passion'. Satya Catering are fast becoming famous for their ability to deliver lavish corporate affairs with contemporary twist, with mouth watering flavours. FANCY SOMETHING SWEET & DELICIOUS? 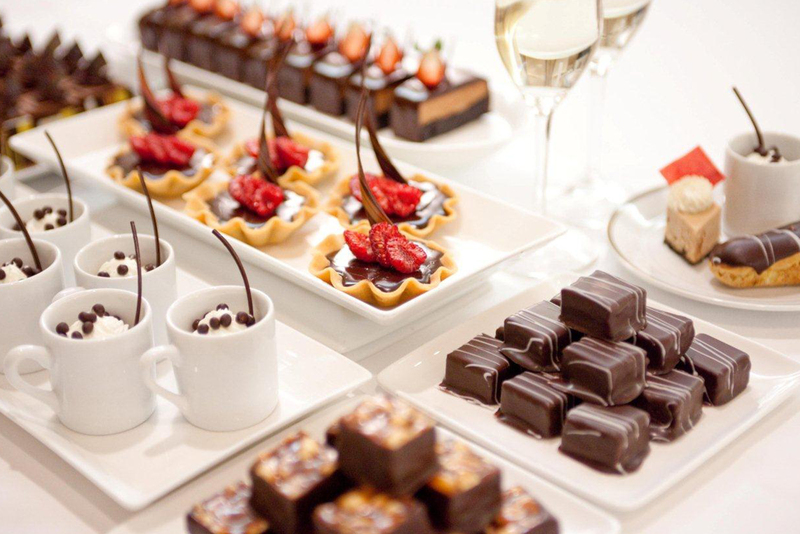 With our extensive range of unique bespoke Desserts, Satya's Dessert Bar is the perfect addition to any Event. 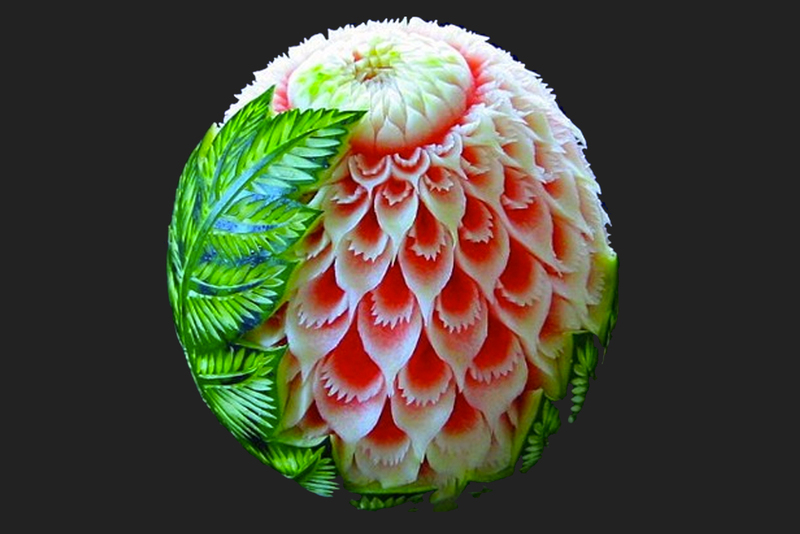 Look no further than Satya's Fruit Carvings. From different Fruits to shapes, names, numbers, signs and intricate works of art, we can make it happen. 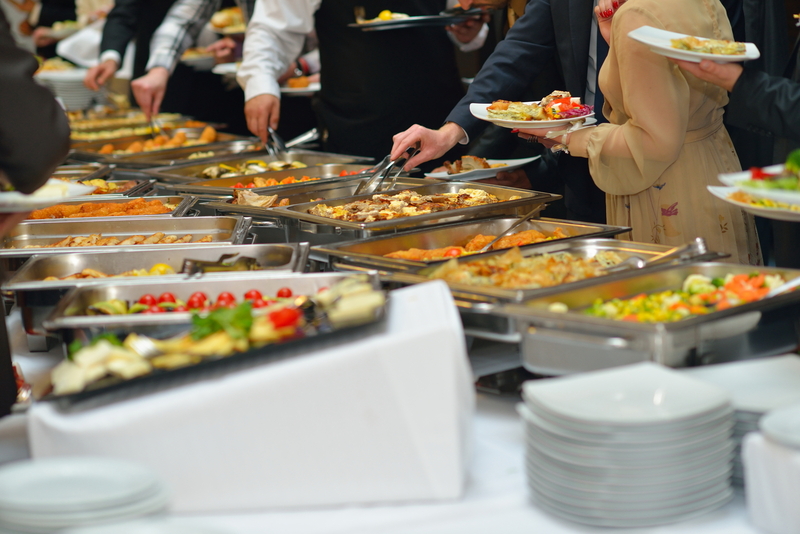 Our Event Catering service is the perfect addition to any Event. 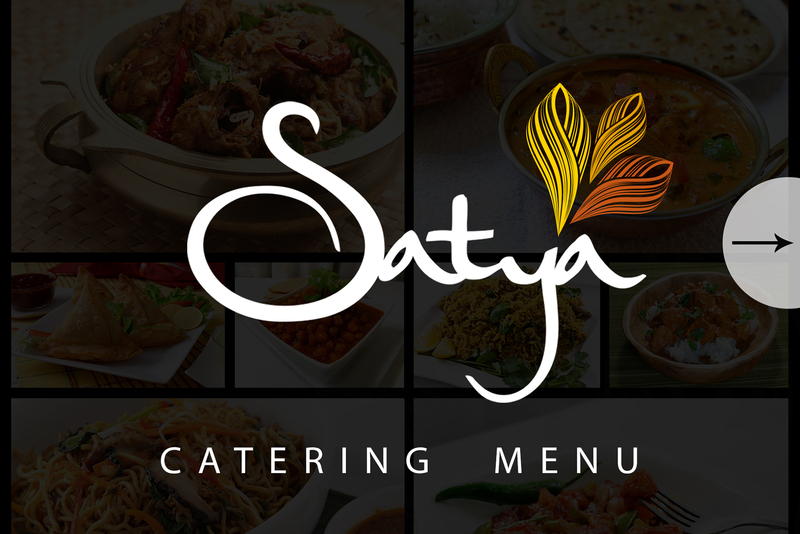 Wherever your event is hosted, Satya Catering can add that magic. Congratulations! We are so pleased to hear it. 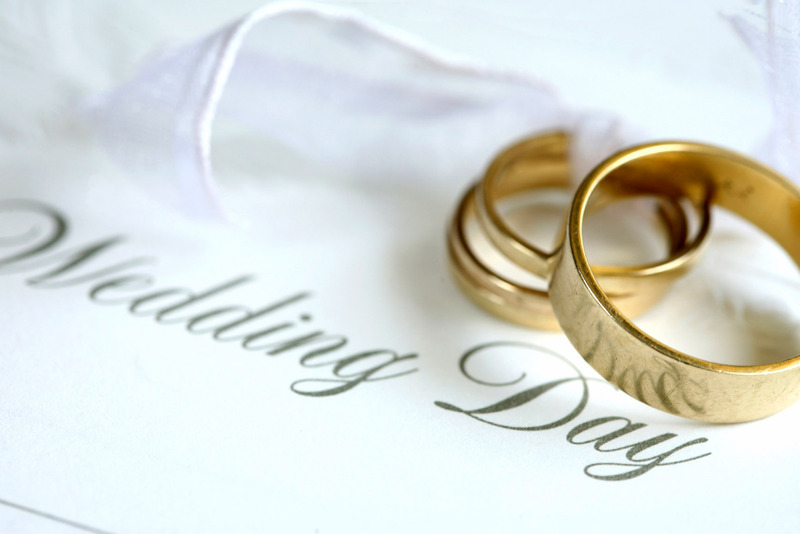 With Satya Catering Wedding Packages you can be assured you and your guests will be talking about your Special Day for all the right reasons! Read all about our world famous History, our superb Chef’s and so much more. View our mouth watering, tantalising dishes, made with plenty of love. 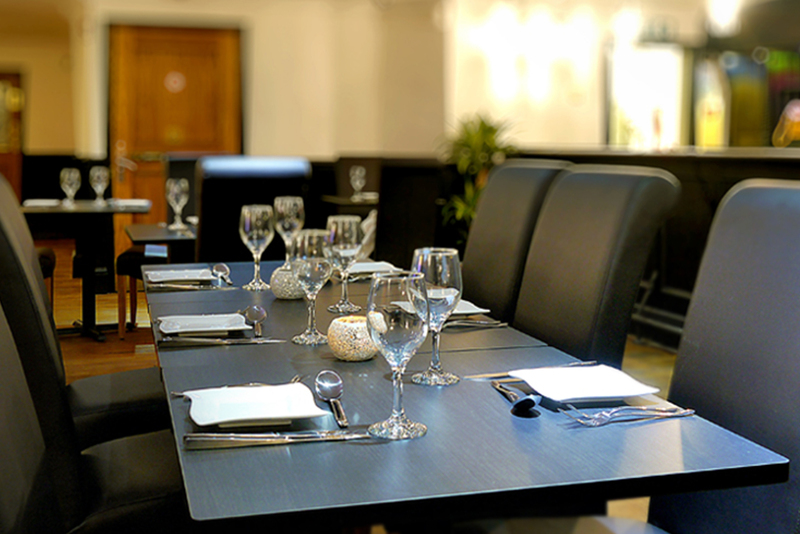 Take a look at our online Catering Menu, packed with special offers and packages.